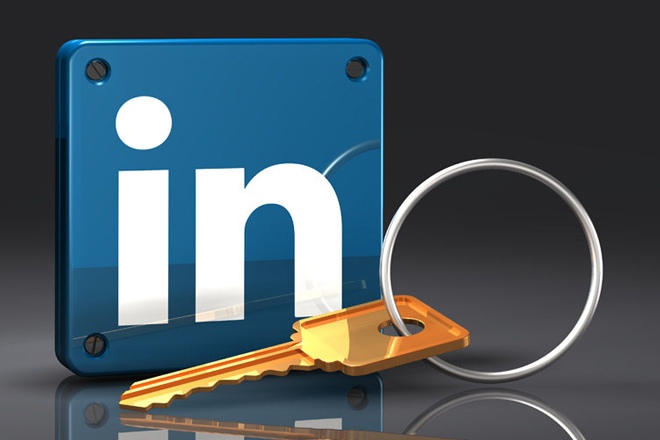 Mar 12, 2018 (LBO) – Business and employment oriented social networking service LinkedIn has decided to refresh their community policies to make sure it stays a platform where people act professionally. As per the new professional community policies, harassment and hate speech are not welcome on LinkedIn and could result in permanent restriction of service. “We do not allow hate speech acts like attacking people because of their race, ethnicity, national origin, gender, sexual orientation, political or religious affiliations, or medical or physical condition,” LinkedIn said. Apart from the new community policies about hate speech, the platform has also made it obligatory, the user to disclose information when endorsing a paid product or service. “If you are being paid to share or endorse a product or service, you need to disclose that you’re being paid for your opinions or actions.” LinkedIn further said. Check out this blog post for full details.